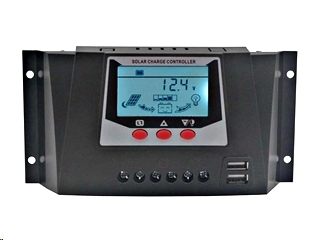 The Bioenno Power BSP-40 model 40 Watt Solar Panel is a high output monocrystalline solar panel system designed for ease of use. 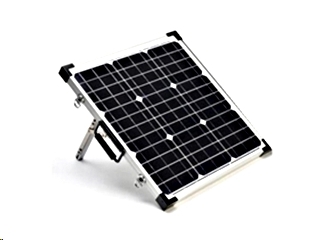 The mid-range unit of the Bioenno Power high-power line, the BSP-40 offers increased power output versus our standard BSP-28 folding panel in a smaller and lighter form factor than our full power BSP-60 model 60 Watt solar panel while maintaining compatibility with Bioenno Power Packs. 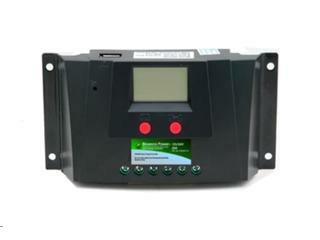 A Bioenno Power solar system offers clean and modulated output while being completely silent with no EMI/RFI (Electromagnetic Interference/Radio-Frequency Interference). And unlike traditional gasoline generators, sunlight is a bottomless fuel-source you don’t have to pay for. With a solar system, as long as you have sun you have electricity. This solar panel includes the padded case.